Keep children safe from the sun’s harmful UV rays. Help prevent heat related injuries. Turn your ordinary play space into the extraordinary. Protect your students with our shade structures. 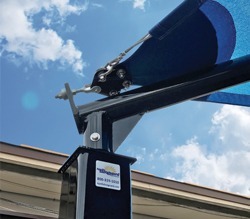 They offer an excellent solution for playgrounds, pools and outdoor assembly areas. 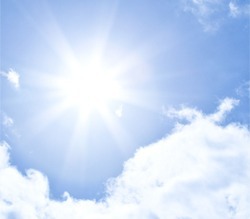 Our innovative fabrics block up to 96% of the sun’s UV rays, which can help prevent skin cancer and premature aging. They also drop temperatures by up to 20 degrees underneath, which helps keep kids cool and comfortable. 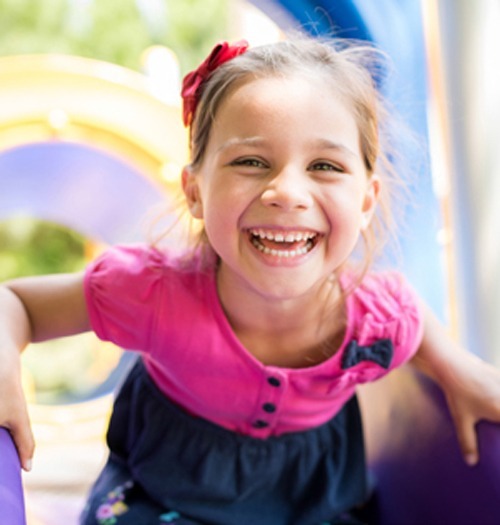 During the hot summer, playground equipment can reach more than 150 degrees.  With Apollo Sunguard shade structures in place, equipment stays cooler all year long. We also offer accessories like post pads, made from compressed foam and covered in premium outdoor vinyl fabrics, which provide added safety. 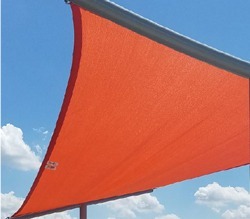 We have more than 30 structure styles and 17 fabric colors available, making our shade structures both stylish and functional. They can be customized with logos, solar panels and more. We know that value is important to you. 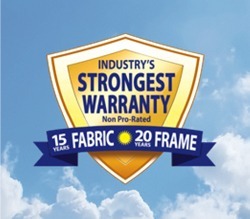 That’s why we’re proud to offer an industry-leading warranty—20 years for our steel structures and 15 years for our fabric.